Q. What do you get if you cross a keen back-shed distiller with a passionate architectural restorationist? 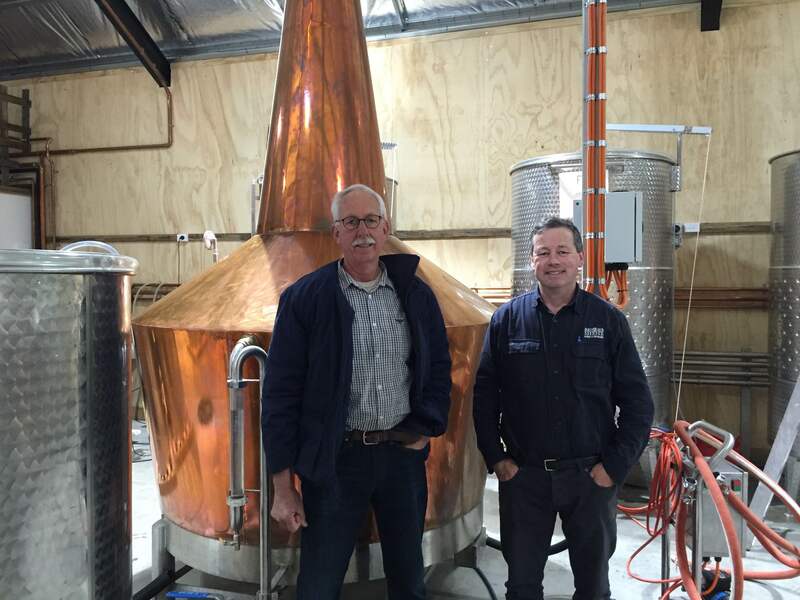 Whisky maker Damian Mackey met heritage building conservationist David Kernke nearly ten years ago – Damian was looking for a location to make his eponymous whisky, while David was looking for something to diversify his new acquisition, the 19th century property Shene Estate. It must have been fate which brought these two together because, along with their respective families, they have created one of the most stunning distilleries in the Southern Hemisphere, if not the world. 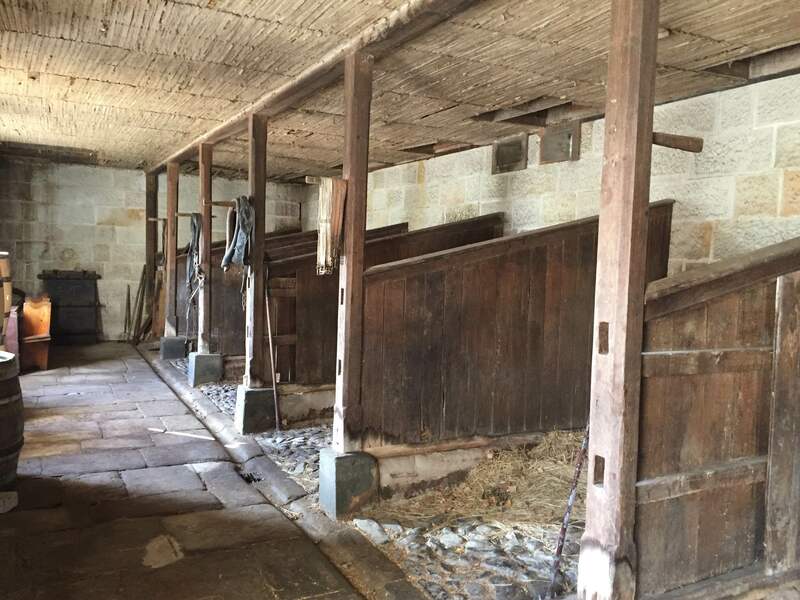 While the main building at Shene Estate looks like a grand mansion, it turns out that it was actually only built to keep horses in, making it one of the more expensive stables ever erected. It was constructed by English lawyer Gamaliel Butler who, as well as having an excellent name, also had a shrewd business sense. He used his wealth and social standing to begin work on a lavish country estate, but died before the main house was constructed, leaving only some outbuildings, including a Georgian Regency era homestead that David and Anne reside in, and the stables – and even that lacked the top of its central turret. 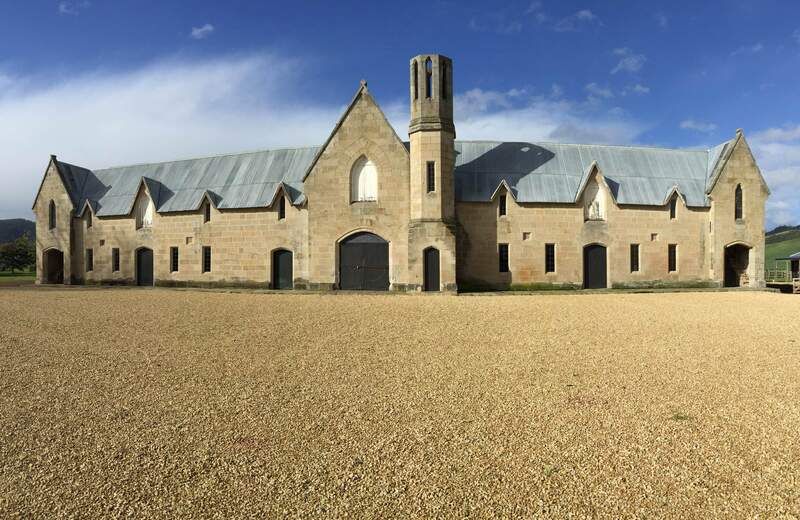 Going by the grandiosity of the stables, one can only speculate as to what the main mansion would have looked like if it were ever finished. Whisky Waffle was lucky enough to be invited to visit Shene Estate earlier this year and meet the friendly team, consisting of head-distiller Damian Mackey, his wife Madeleine and the Kernke family – David, his wife Anne and daughter Myfanwy. While the reception we received was warm, the weather certainly wasn’t and we were nearly blown off the face of the earth while walking between the stables, the beautiful old barn and the distillery. Speaking of the distillery, it is housed in a new purpose-built timber-clad shed that was designed to perfectly blend in with the existing 19th century architecture. Despite a third of the room being taken up by a truly epic stack of ex-sherry barrels, we still managed to clap our eyes on some beautiful distilling gear. A run was on the go while we were there, with David manning the still, and it seemed as good a place as any to ride out the storm. 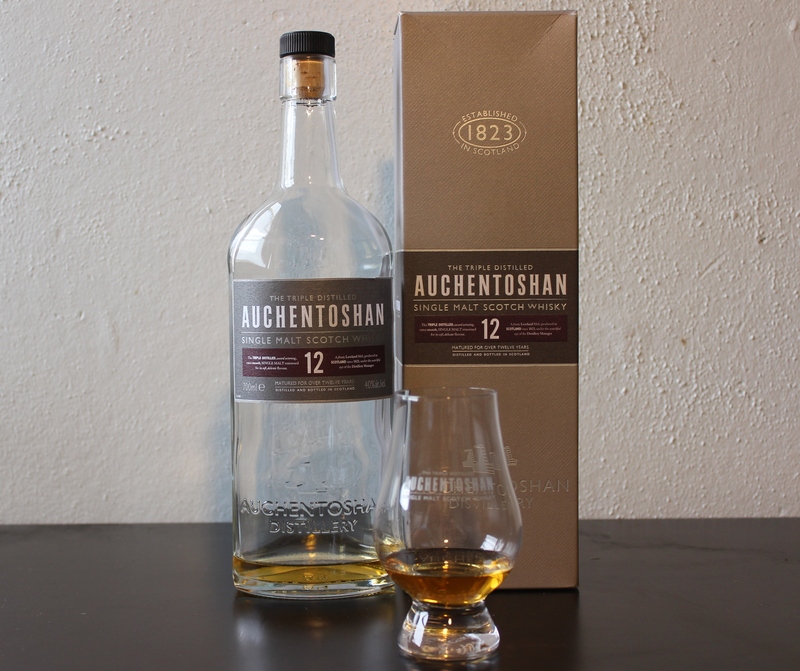 What the wind couldn’t achieve, the whisky certainly could – upon trying a dram we were totally blown away. 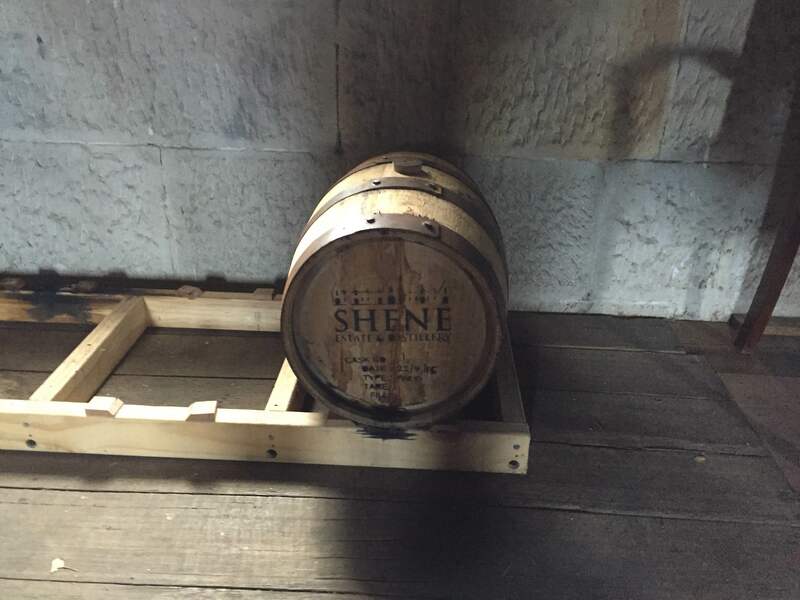 Technically, we can’t officially call it whisky yet; what we were lucky enough to sample came from the first ever barrel produced at Shene Estate and was only 18 months old. We are apparently among the first in the world to try the matured spirit, a great honour for two whisky nerds. 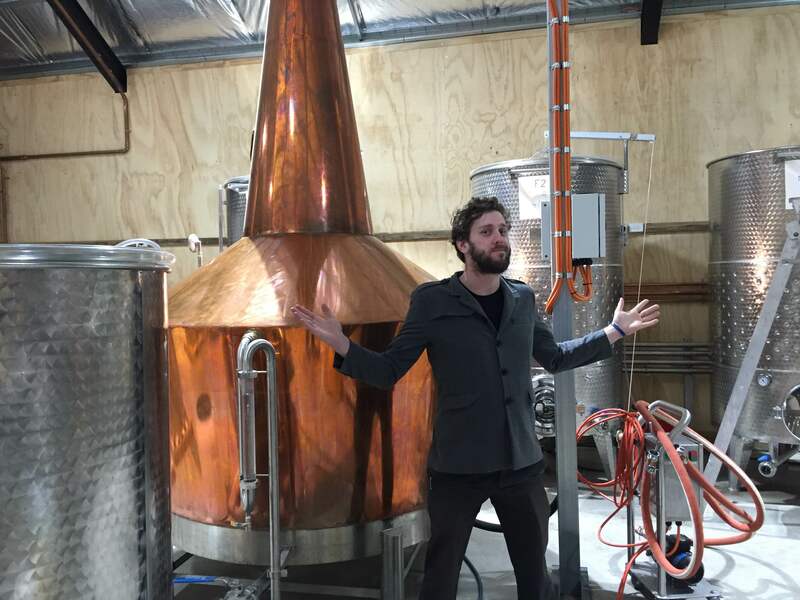 While the whisky is not yet the finished product, it shows a lot of potential to become one of the greats within the Tassie scene. Barrel number 1. The first of many. The whisky is to be released under the name Mackey and its point of difference stems from Damian’s Irish heritage in that it is triple distilled. This produces a lighter and more refined spirit, although one certainly not lacking in depth; the style may be Irish, but the character is all Tasmanian. The new make is then transferred into ex-port barrels and stored in the loft of the stables. The solitary barrel currently looks rather lonely up there, but rest assured there are many more on the way. In fact, the Shene Estate team revealed to us that there are big plans afoot for the future of the distillery. Things have been moving at an unexpectedly rapid pace and Damian told us with a mixture of pride and horror that they have skipped straight from year one to year five on their five year plan. The most exciting consequence of the expansion is the addition of two new stills to create a set of three – one for each distillation. And this still will be the smallest of the three! While the architecture was stunning and the whisky exciting, the real highlight of our visit was meeting the wonderful people who have dedicated countless hours to making a pipedream into a reality. 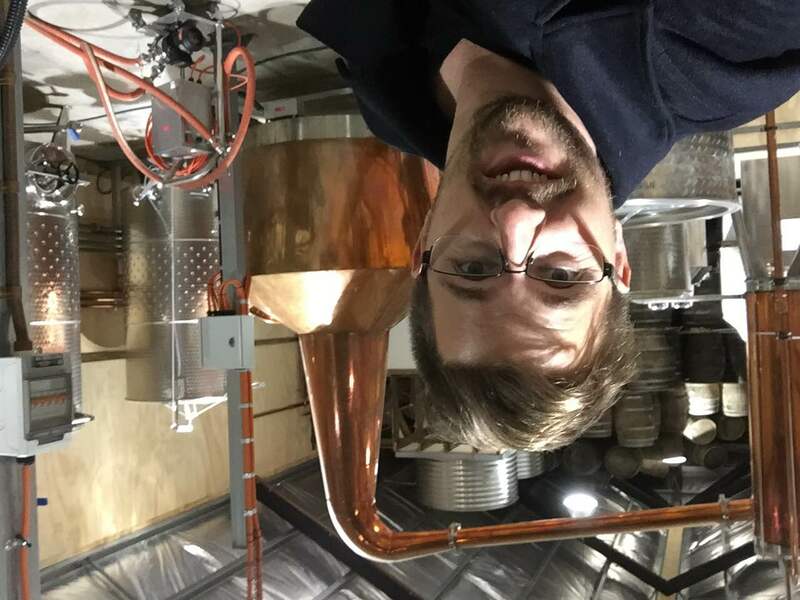 From Damian’s distilling, to Anne’s delicious Poltergeist gin, to Myf’s community engagement, to David straightening each and every piece of gravel in the courtyard, the team has created a unique and fascinating distillery. And even after a long afternoon showing Wafflers around the estate, they still had the energy to deliver us back to our lodgings and deliver David his chicken sandwich to see him through to the end of the distillation run. It’s that level of hospitality that ensures Shene Estate will always have a special place in our hearts. 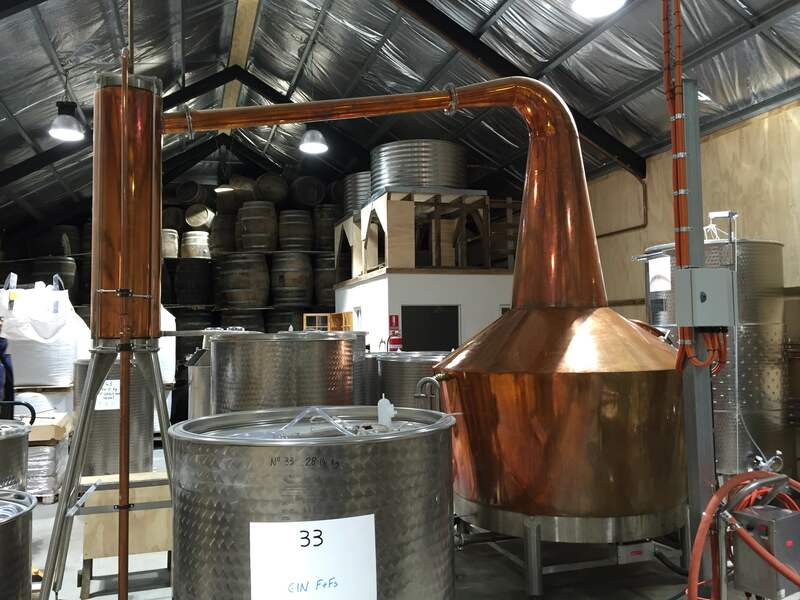 Shene Estate Distillery has a road-side stall set up at the estate every Sunday between 10 and 4 which is staffed by friendly family members. Like to see more? You can also book a tour here.